Hi guys, I hope you've had an awesome week! I (Jasprit) was excited about watching Mockingjay, but my local cinema was fully booked for the weekend like by Wednesday! So I'm going to try and book the tickets for next weekend! Has anyone seen the movie already? And if so what are your thoughts so far? This week was another great week in terms of book hauls, Edelweiss put some amazing titles up on my birthday and I have the lovely Siiri and Rashika to thank for The Art of Lainey, Exquisite Captive and Afterworlds and The Crown of Embers respectively. 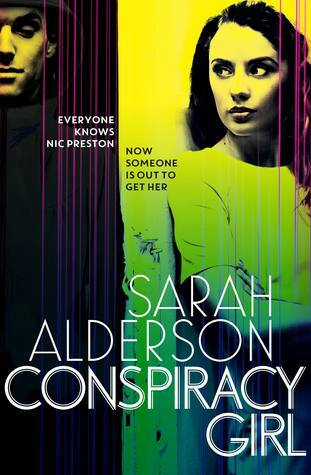 Also how awesome does Sarah Alderson's new book sound? And I know that I'm totally going to devour Kirby's newest read, it sounds like something I'm going to love. And everyone I know seems to be loving Mcfarlane's books, so I had no qualms in purchasing It's Not Me, It's You. 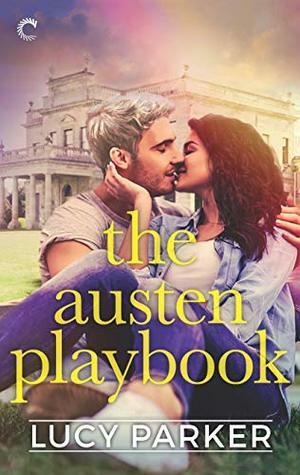 Thank you to Loveswept, Roc, Pocket Star, Audible, Signet, Edelweiss and Netgalley! 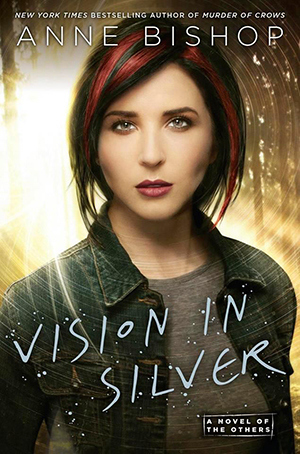 Two books had me doing a happy dance when I saw the approval in my inbox: Vision in Silver by Anne Bishop and Worth the Risk by Claudia Connor. I LOVE Anne Bishops' series The Others and so I'm so thrilled to get the third installment! Worth the Fall by Claudia Connor was a romance that stole my heart so I can't wait to read Worth the Risk the second in the series! 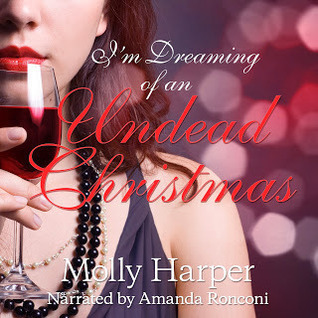 I'm Dreaming of an Undead Christmas is actually FREE on Audible, but I got a copy from the publisher as well. 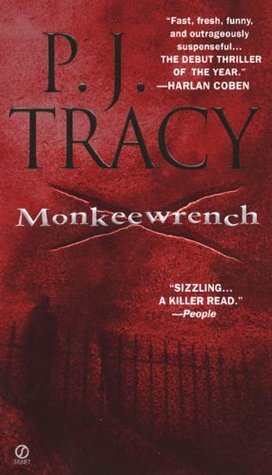 The only drawback is that if you haven't read the first book in the series, The Care and Feeding of Stray Vampires, the story won't make much sense. 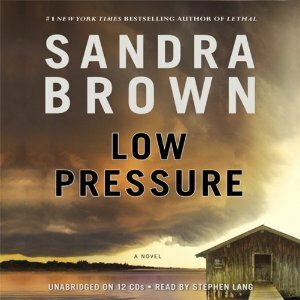 I borrowed the audio copy of Low Pressure by Sandra Brown from the library. We'd love to know which books made it to your haul this week, so please link us up in the comments below! Wheee, lots of lovely books! I read and loved Exquisite Captive, as well as The Art of Lainey and The Crown of Embers. Ah! I hope you enjoy all of your new books! I spy Crown of embers, I APPROVE :D The girl with all the gifts was also very good, I loved all the medical explanations behind it. 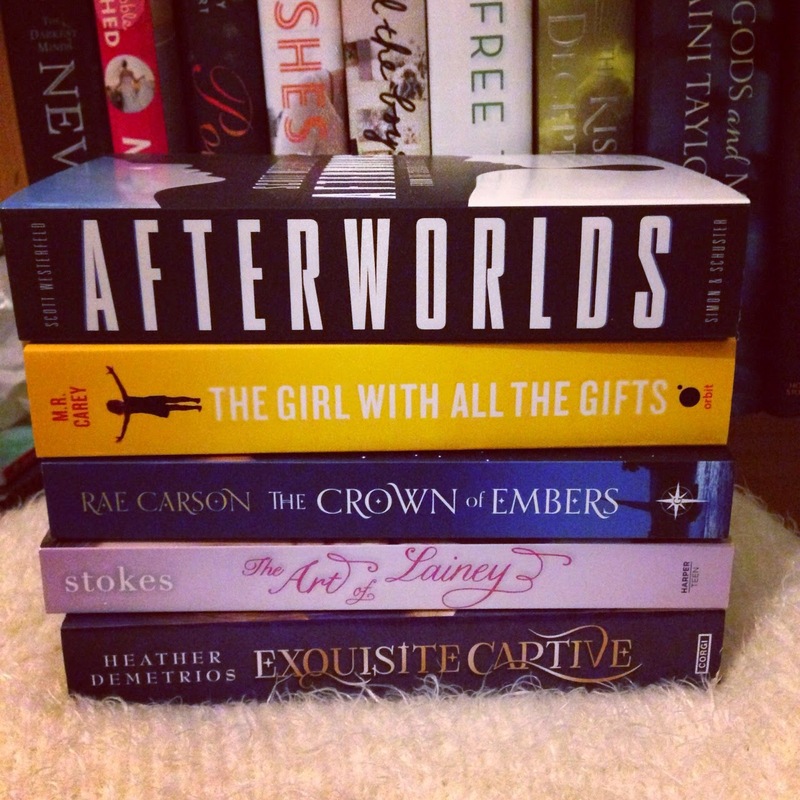 I've heard good things about Afterworlds and that's a pretty edition from the book :) Happy reading! I really should jump into Alderson bandwagon soon! I know how much you love her. I think I own several of her books, but the inspiration to read them just hasn't struck me yet. Anyway, I hope you'll enjoy, Jasprit! Rachel!!! Thanks so much for letting me know about Worth the Risk! I'm dying to read that one. Also, I so hope you'll enjoy Low Pressure. I did. Immensely. 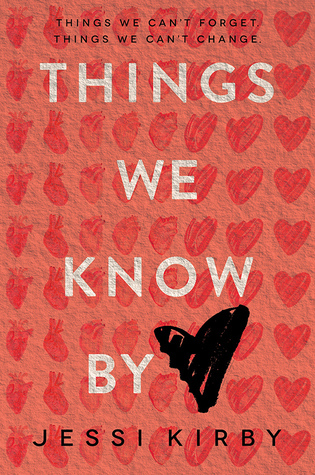 I am so excited to read Things We Know by Heart, Jasprit. I love Jessi Kirby's books so much. I hope you love Exquisite Captive. It's such an amazing book, definitely one of my favorites. Rachel, I need to read the Anne Bishop series. It sounds amazing and everyone just loves it! 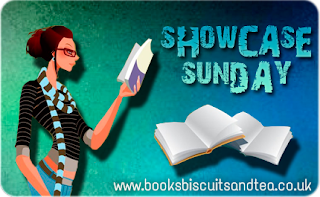 Enjoy your lovely books this week! Things We Know By Heart!!! Fingers crossed I get approved for that one. I loved Golden so much. I got approved for Vision of Silver too and I. Can't. Wait. The slow burn romance is probably gonna kill me, but I love it. Jasprit: I do want to read Afterworlds! and I saw Mockingjay and really loved it. I hope you do too. Rachel: I really need to read the Anne Bishop books. Things we know and worth the risk sounds like it will be a good read. Hope you enjoy and have a good week and happy thanksgiving. I a thrilled that I got Vision in Silver as well. Love that series. 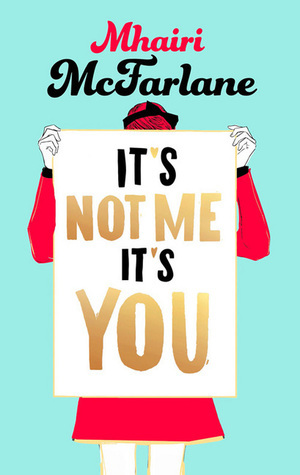 You haven't read Amanda Stenves yet? I love that series. So creepy! HIYA LADIES. *waves* This is Rashika, REMEMBER ME?!?!?!?! First, YAY, it was your birthday! Happy belated birthday (because why shouldn't I wish you another time?)!!!!!! Second I am completely jealous that you got Conspiracy Girl! It comes out in the UK first so I don't think I'd get approved for it on NG! :( I hope I'll get a copy of it somehow though because again.. this is Sarah!! RACHEL. THE RESTORER. Get on it. Yes this is a command. 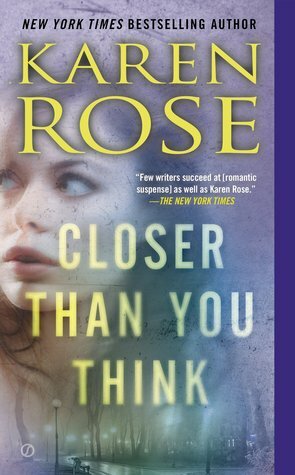 I adored the series and I am dyinggg for the next book to come out since things are starting to heat up in the series. I promise it'll be worth it. Gahh I hope you let me know whether you liked it or not. I am so excited that you're reading it. I am practically flailing right now. Okay Okay I am going to calm down now. I went and saw Mockingjay on opening weekend and really loved it! I can't believe we have to wait a whole year for the final installment though. Happy Belated Birthday! Hope it was a great one. :) I'm really interested in the new Jessi Kirby book and oooh I hope you love The Girl with all the Gifts! Was one of my favorites of the year.